Yes, you read it right. In 4 Coffee Company locations in the Amsterdam area, your favorite Daiya Cheezecakes will be available. They will be available from the first of July. 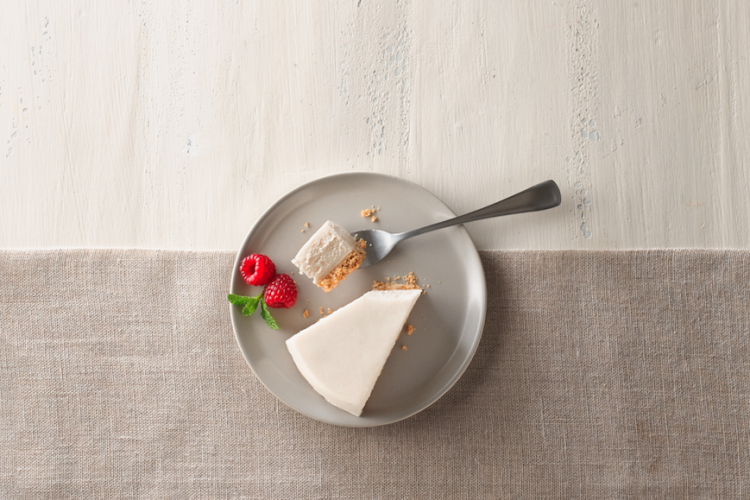 The Cheezecakes are dairy-free, gluten-free and soy-free. 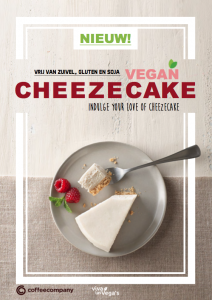 With a variety of flavors, the Daiya cheezecakes will let you indulge in a delicious vegan treat. Are you going to be visiting one of the four locations in Amsterdam?